Gutted by Allison's perceived treachery, Cole moves on with his life. Ten years later, he returns home, telling himself he will avoid the woman who broke his heart. 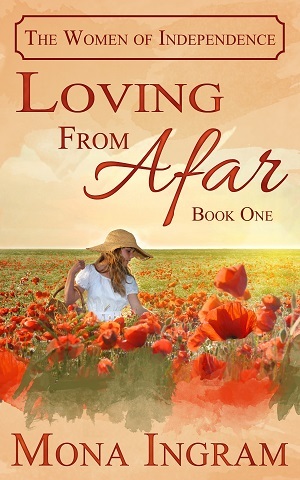 Loving From Afar is one of those books that you pick up and immediately get wrapped up in. From the first page, you'll find yourself interested in the stories of the characters and getting to learn more about them. 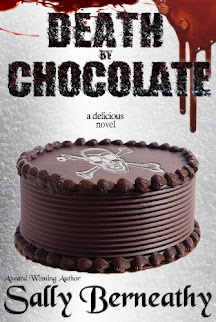 Mona Ingram does such a wonderful job creating believable, likeable characters and her storylines are always enjoyable. What I loved most about this book, was how emotional it was. This isn't your happy, sappy romance. This book depicts a romance that is more true to life than most.